If you are thinking about painting the interior of your home or business, relax and leave it to the experts at Whitaker Painting, LLC. We have the skills and knowledge to thoroughly prepare the surface before starting any work. As experienced interior painters, we realize the importance of a job well done. 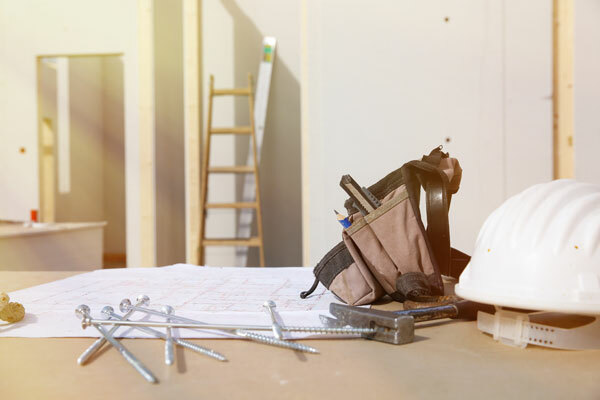 With us as your interior painters in Issaquah, WA, you can rest assured the project will be completed on time, on budget and to your satisfaction. As passionate interior painters, we love to transform interiors from dull and boring to attractive and inviting. 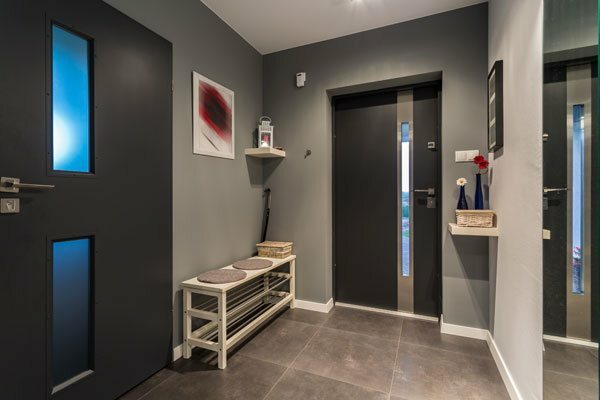 Our top-quality tools and materials coupled with our prep techniques make us one of the leading interior painters in the Issaquah area. 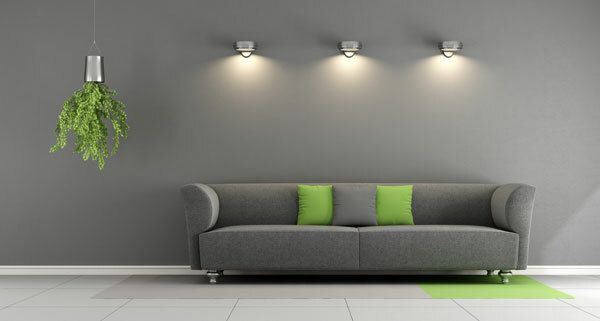 We offer a top-notch interior painting service in Issaquah and its surrounding areas. We understand that nothing is more annoying than repainting the interiors if you have just had it painted. That is why we provide a durable, long lasting job with our interior painting service. You can expect a quality result that looks good for years to come. 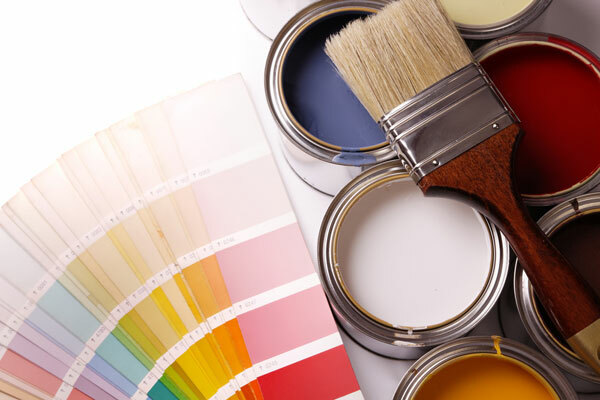 Why Choose Our Interior Painting Service in Issaquah? 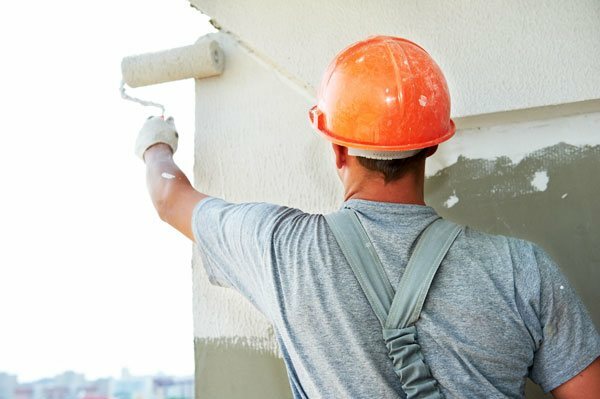 If your home or business property is overdue for a fresh coat of paint, call us. We have the capabilities to bring your visions to life. We have been providing professional interior painting service to our residential and commercial clients since 2000. 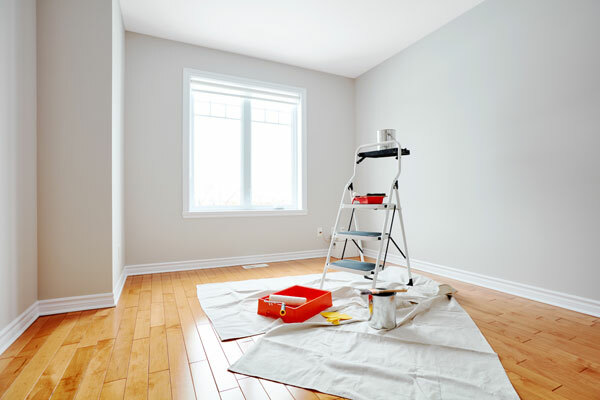 For more information about our interior painting service that we offer in Issaquah, please contact the pros at Whitaker Painting, LLC at ( 425) 830-5738.